In the early days of secondary school, when given various options on out of class activities, Andy opted to learn the trumpet. Little did he know that his teacher, Mr Keith Woodger, was a long standing family friend and would become conductor of the band he has now played in for many years. 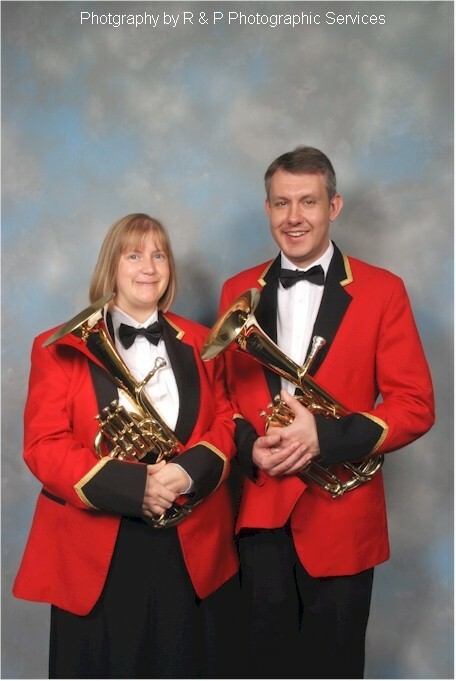 Andy played cornet in several bands before opting, under the encouragement of Keith, to move to tenor horn and is now solo horn player for BAE SYSTEMS Brass Band. 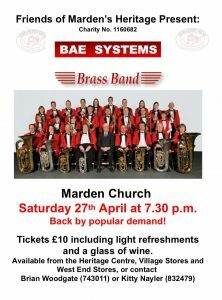 Andy joined BAE in 1988 and also plays in a band in his local town of Faversham. He is married to Amanda, who is also a member of the band, and currently taking leave to look after their baby son Alex.